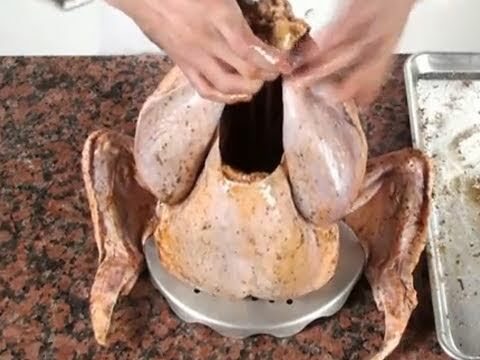 The Fire Magic Turkey Fryer Pot is the perfect grill accessory and addition to the Fire Magic Power Burner. The easy to lift inner basket has a sturdy handle as well as a temperature probe to assure proper oil temperature. Great as a crab pot, or corn pot as well.